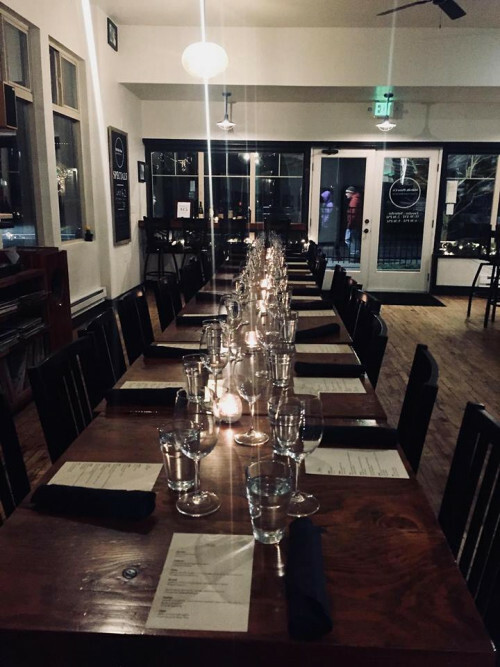 Millville Pizza Co. is once again hosting a wine dinner 5 to 8pm in partnership with Jack Chase, wine educator, for an intimate experience and set menu as Jack guides you through wine pairings, answering questions and sharing his wine knowledge. The evening will feature five wines and a set four-course dinner. Cost to attend is $65 per seat, and tickets are available online at EventBrite.com.